Creme De La Creme, Strain. Bred by Ed McRae. 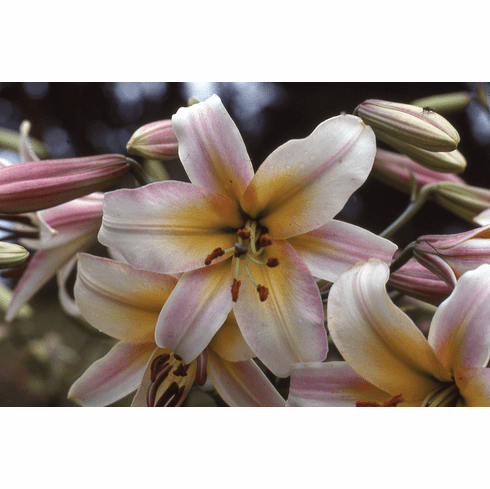 Introduced by B & D Lilies 1990. Never recorded as to parentage or registered with the RHS. Photo B & D Lilies.